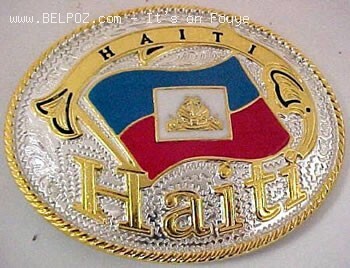 I wish to buy this belt and other Haitian articles of clothing. Where can I view and order them? I would like to buy the belt and other Haitian articles of clothing. How can I find and other them?